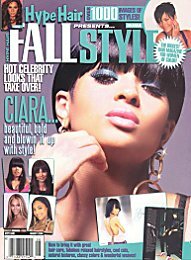 Hype Hair Magazine Spotlights Salon Interiors - August 2008 | Salon Interiors Inc.
We all know how important first impression are when clients walk into your salon. A beautiful salon space speaks volumes to your current and future customers. If you are considering a salon update, think about working with the professionals at Salon Interiors. They can help you make your salon look magnificent on a very reasonable budget. This featured station was designed to cater to the needs of the ethnic stylist. There is a large heat resistant space to place your stove and irons. The drawers glide in and out with ease and there is ample storage space designed right in the station. This magnificent styling station gets 5 stars from our Hype Hair Editor-In-Chief. Salon Interiors offers affordable prices, financing programs and top of the line design. 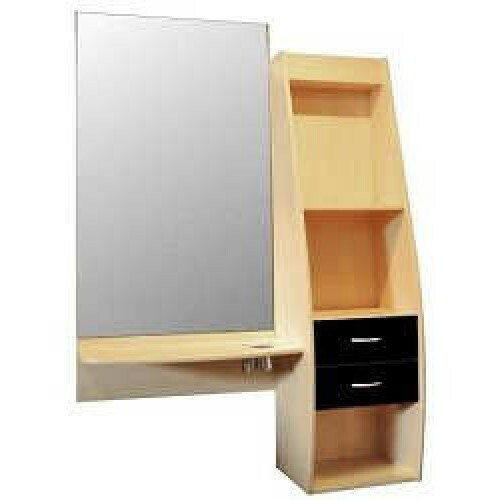 For more information, log onto www.saloninteriors.com or call them at 1-800-642-4205. Tell them Hype Hair sent you.